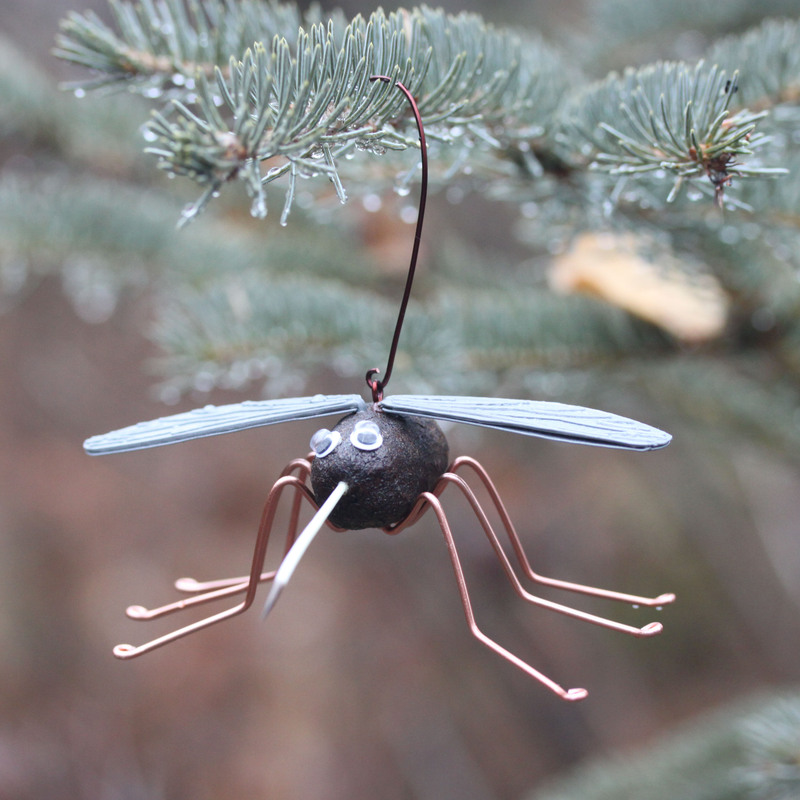 The Alaska Moosquito is The Winking Moose’s most popular piece of art so we decided to make it into a Christmas tree ornament! Alaska is famous for housing the largest moose species on earth as well as some of the most voracious mosquitoes around. 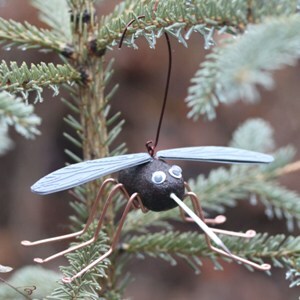 This unique Christmas ornament combines the best and the worst of Alaskan wildlife into the adorable Alaska Moosquito. 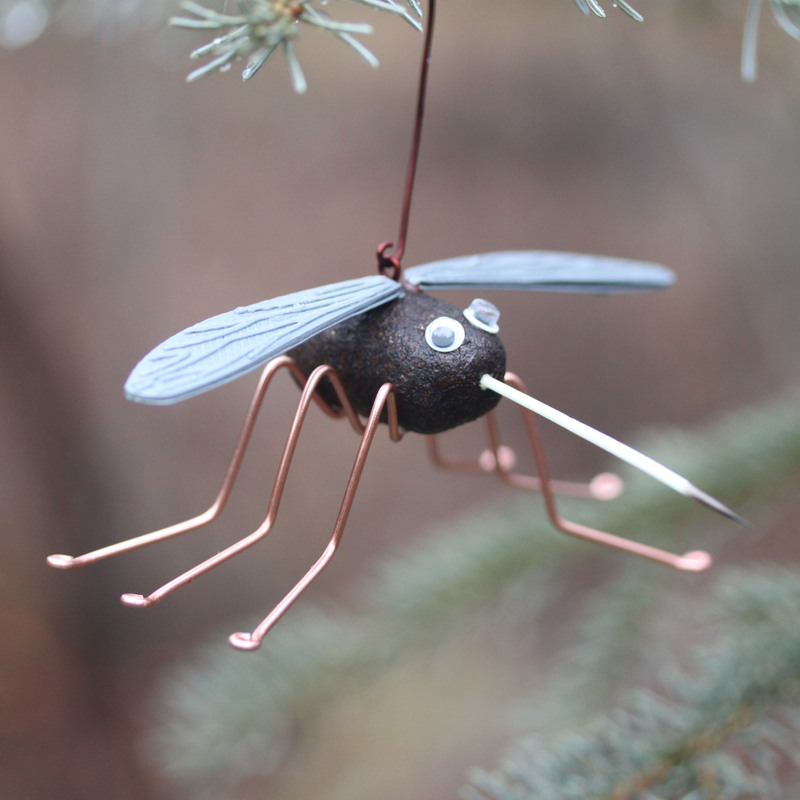 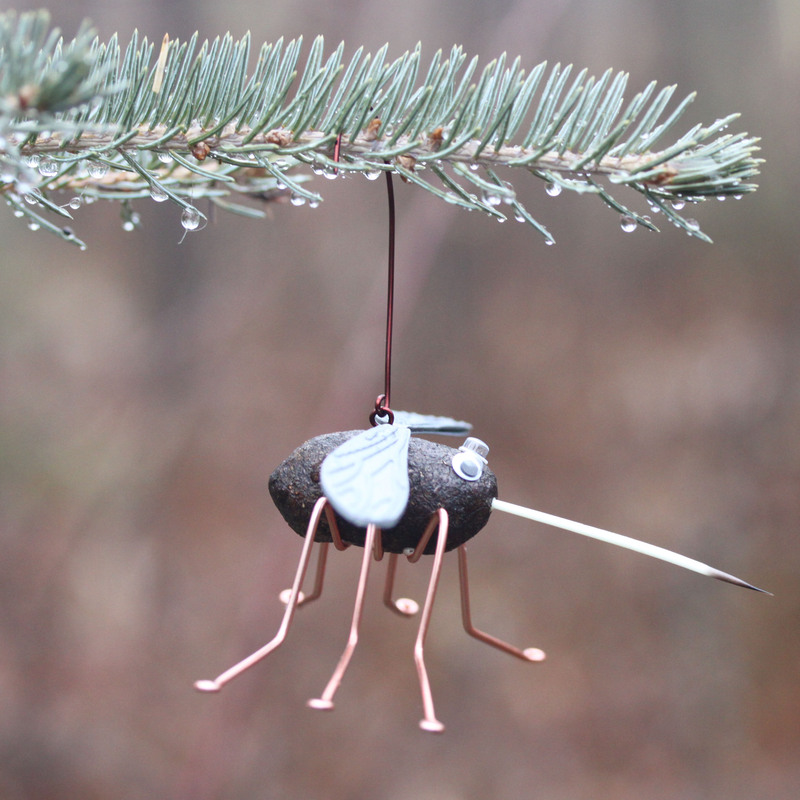 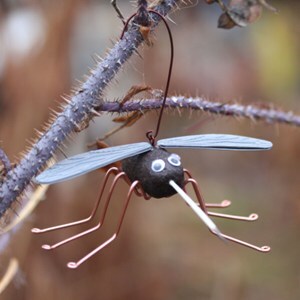 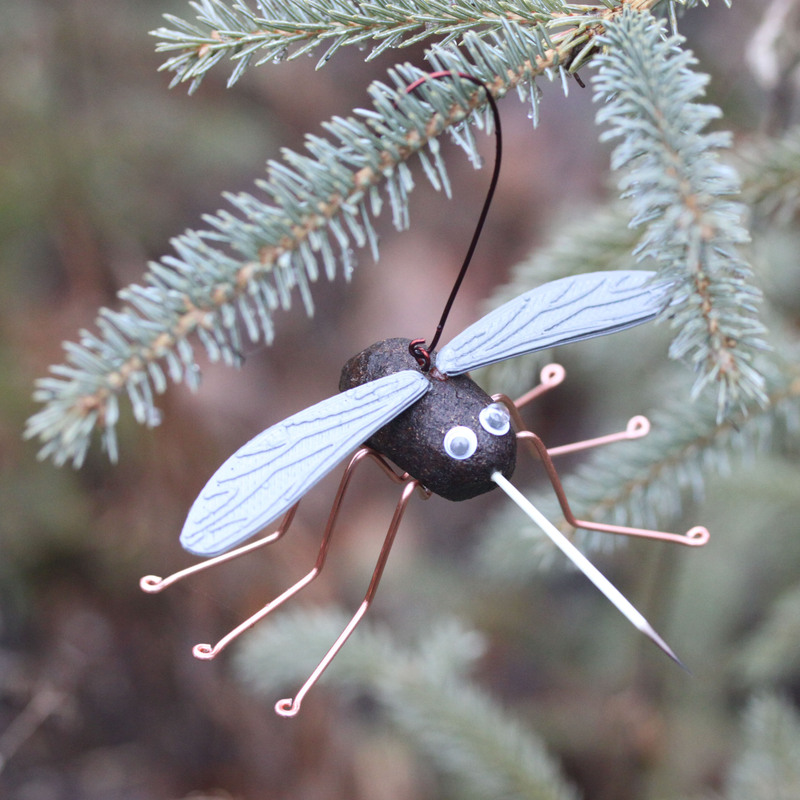 A truly Alaskan ornament, it combines 3D printing, sealed moose poop, a porcupine quill proboscis and fine craftsmanship into a decoration the whole family can enjoy!